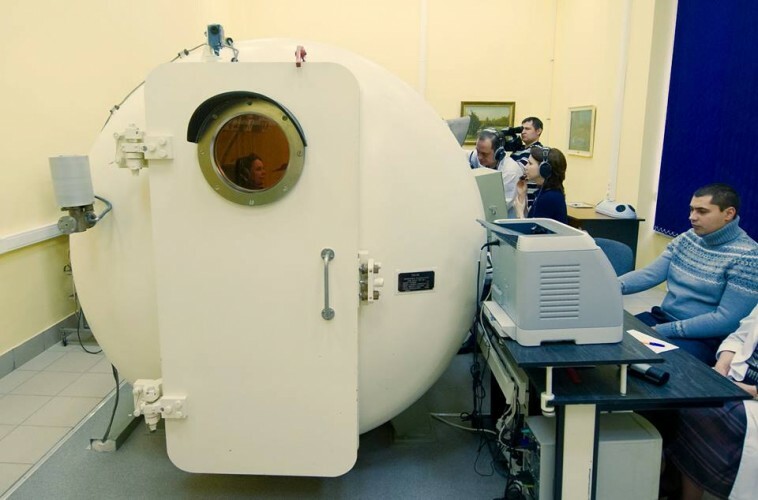 Last week I was in the hypobaric chamber (aka altitude chamber). It’s used in training to simulate the effects of high altitude on the human body and to find out what my hypoxia symptoms are. Everyday I find out new things about myself. It’s such an incredible experience! !